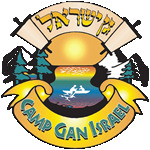 At Gan Israel, campers participate in various sports activities, receive expert coaching and enjoy a wide array of recreational activities. Our sports coaches are professional physical education instructors who teach with patience, guidance and encouragement. Individual and group training will allow each camper to end the summer a better athlete. Our focus on good sportsmanship and self confidence makes everyone a winner! We take the children swimming on all days that are not trip days! They are allowed closely supervised free swim time. 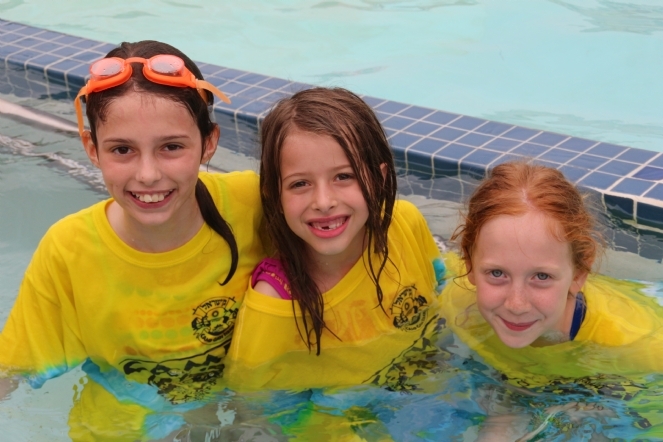 We evaluate children in the first week to camp to determine in which sections of the pool they are allowed to swim.